The March Madness Mac software sale, massive savings on 65 essential macOS applications. Unlock The Bundle For $5: Unlock the bundle for $5 to access a top list of best-selling apps. Build Your Dream Bundle: Create your own bundle, select and add up to 30 apps per bundle. Multiple licenses per app: Add multiple license keys (max of 3 keys) for any app you like. 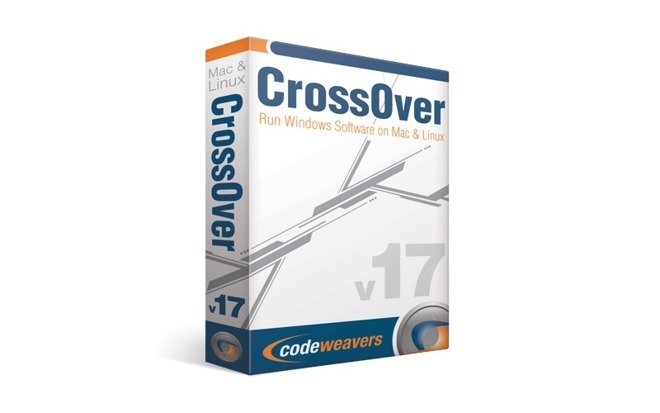 Save 30% off CodeWeavers CrossOver Mac or CrossOver Linux when you use the exclusive coupon code ( Unity ) in CodeWeavers online store.